Community Planners or Safety Officers, emergency meals are vital for disaster preparedness. 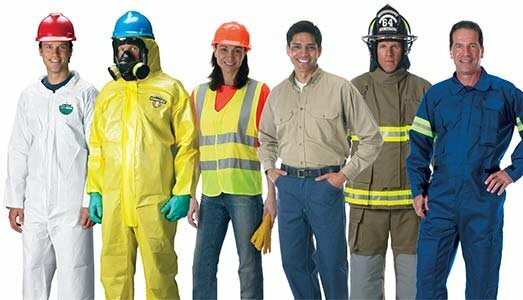 As you assess local hazards, responsibilities for all aspects of safety and security include those who work or live in your jurisdiction even during an emergency or disaster. Preparing our communities for a real disaster can save lives! Our nation’s emergency managers, firefighters, law enforcement officers, EMT/paramedics, and other emergency responders do an incredible job of keeping us safe, but they cannot do it alone. We must all embrace our personal responsibility to be prepared – in doing so, we contribute to the safety and security of our communities as well. The challenge in communities: Maximizing awareness and encouraging participation in disaster preparedness activities to affect change at the community level.